What is the Black Friday & Why it’s so popular. Black Friday is one of the busiest shopping days in the USA. There are two popular theories as to why the day after Thanksgiving Day is called Black Friday. Are you crazy about shopping & like to get discounts on your shopping… then you will definitely know about Black friday. But if you have heard this term first time then you were missing a golden opportunity to shop your favourite products with huge discounts. But Don’t be Worry because now you can take advantage of this exclusive opportunity in this year. Actually, Black Friday is the day after Thanksgiving Day and this Year It on November 23rd. On the Friday after the Thanksgiving Day, crowds of shoppers rush to retail stores as soon as they open to take advantage of special Black Friday sales and discounts, which are known to be some of the best deals of the year. Most interesting thing is that this term Black Friday spread across the country through the internet. Basically, this term black Friday main motive to get the attention of online consumer that can easily buy product or services at home with huge discount. This event is no more a one-day event. It’s continuing for three days. According to the Oxford English Dictionary (OED), the day after Thanksgiving has been called Black Friday since at least the early 1960s.”Many retailers report some of their highest profits on Black Friday. 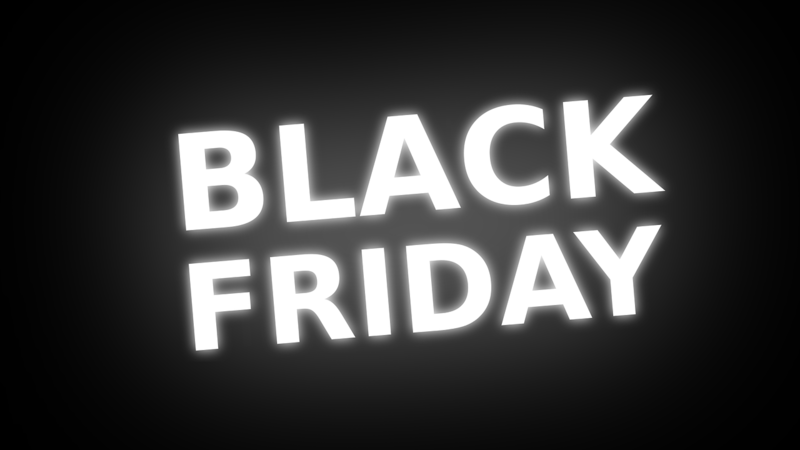 The black portion of the name, “Black Friday” relates to businesses recording their losses in red ink and gains in black, hence the name called Black Friday. But this cannot be a single reason. In an effort to shift away from the negative association with black days of the week, retailers created a new story for Black Friday. To create a more positive association with Black Friday, retailers used this example as the meaning behind why Black Friday is called “Black Friday.” Eventually, this meaning stuck and is more well-known among shoppers than the 1950s origin of the term. The US invented Thanksgiving, but it has mostly kept that holiday to itself. The day after Thanksgiving, however, is another interesting story. No idea, how much you can spend money on this season 25th November but one thing is very crucial to deal with the best services and products, choose the right path. Meanwhile, you can save your precious time and money. Black Friday has spread across the globe. You can thank the e-commerce company like Amazon and furthers that provide best services with huge discount. As well as if you want to design your own business with an online presence, for this you can choose the best hosting deals like Bluehost, Hostgator, Siteground, Ipage. These all deals come with an unlimited discount this season. I am a Freelance writer who loves to write about the laptop lifestyle, Life motivation, and success.